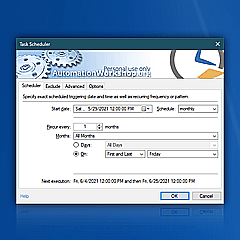 Automation Workshop · main interface allows the user to efficiently organize and manage Tasks. 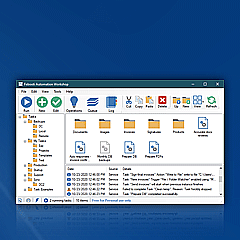 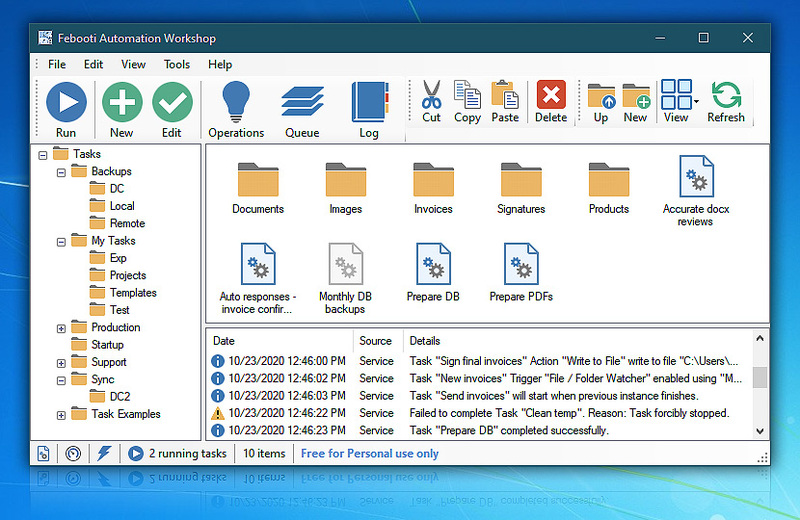 Tasks and their folders are displayed as familiar folders and icons. 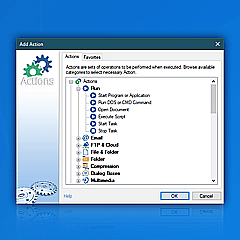 Toolbars provide options for Task creation, execution and modification as well as quick access to Queue and Log managers. 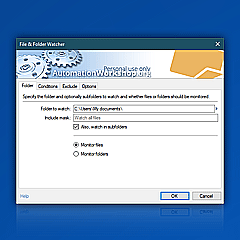 The Log pane contains the record on recent activities performed by Automation Workshop.